With over 40 years of industry experience, here at Eastway Electrical Contractors, we are the ideal company to provide electrician services for your home or business. What’s more, with premises in Holloway, we are available to reach your project in Hackney in under 10 minutes. To hear more about the services we provide, please get in touch. You can call us on 0208 556 4629 or fill out our contact form. Eastway Electrical Contractors are dedicated and proven to provide effective and efficient electrician service for all projects we work on. Furthermore, for your peace of mind, we provide a 12-month guarantee for all of the work we do. We are able to provide commercial and residential properties with electrical installations and maintenance, as well as EICR and electrical testing, which allows us to cover a range of projects including those relating to power, lighting, wiring, and other electrical installations. 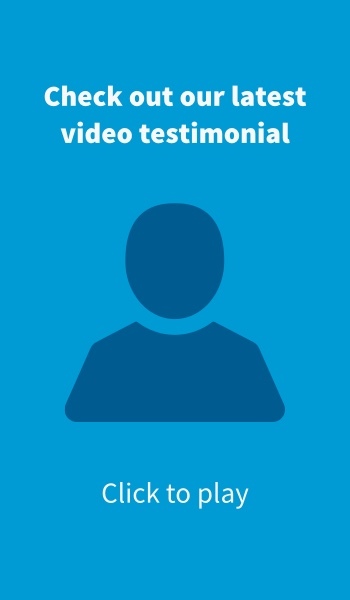 Don’t take our word for it, though; you can learn more about us from our happy customers on our video testimonials page. 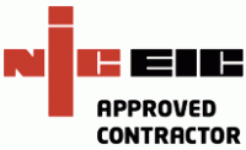 As NICEIC-approved contractors, we are capable of providing a service recognised as being high quality and efficient. What’s more, this accreditation allows us the scope to provide Electrical Installation Condition Report (EICR) to homes and businesses. As previously mentioned, we are just 10 minutes away from Hackney with us having a base of operations in Holloway. This means we are the ideal electrical contractors to service your project. If you’d like to hear more about what Eastway Electrical Contractors can do for you, then please get in touch. You can call us on 0208 556 4629 or fill out our simple contact form, and we will swiftly provide you with a free quote.